Make your home your best ally! Most of you have heard of Feng Shui, which translates into wind and water respectively, but it might surprise you to know that traditional Feng Shui is actually considered by many to be not only an art, but also a science. 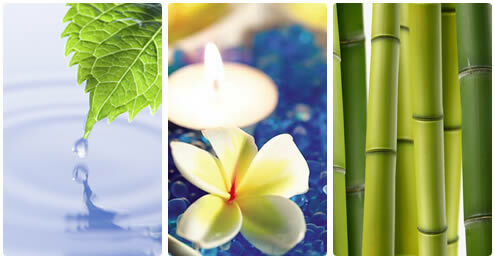 Feng Shui originated in China and has roots going back 3000 years.